Enjoy kid-friendly entertainment for the whole family. Try your hand at Scary Boo-ling, Pin the Eye on the Monster, Monster Toss and more. We’ll also have a Creepy Coloring Corner perfect for little monsters. Those aren’t ghosts floating around the plaza. They are giant bubbles courtesy of the Georgia Bubbleman. Fernbank’s own dinosaur, Giggy, will be roaming throughout the event for fun and pictures. Check out Argentinosaurus, the world’s largest plant-eating dinosaur. Tell us your best guest for the total number of bones in Argentinosaurus for a chance to win a special Dinosaur Prize Pack. You don’t have to be a one-eyed, one-horned, flying, purple people eater to enjoy these whimsical temporary monster tattoos. 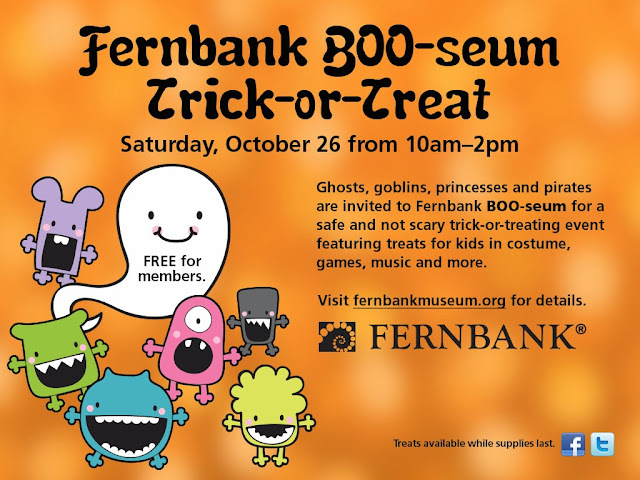 Cost: All Fernbank BOO-seum activities are included with Museum admission and are free for members. 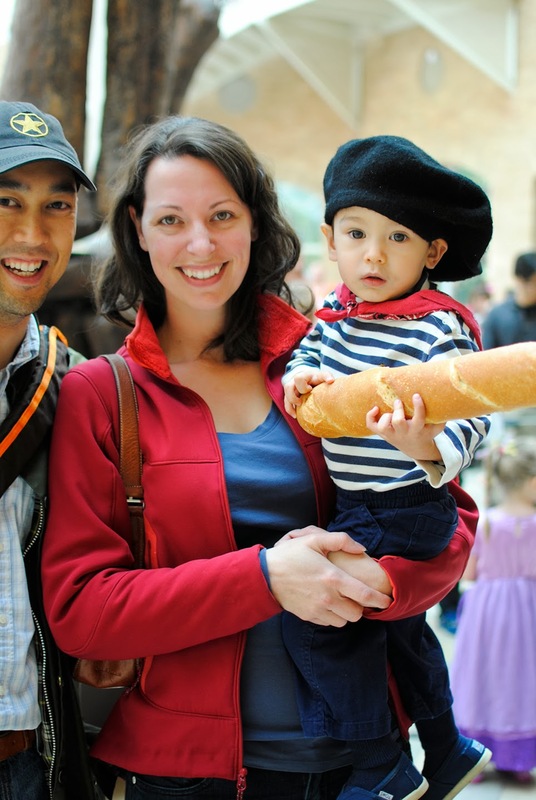 Admission to Fernbank is $17.50 for adults, $16.50 for students and seniors with ID, $15.50 for children ages 3 to 12 and FREE for children 2 and under. Fernbank Museum of Natural History is located at 767 Clifton Road NE in Atlanta. 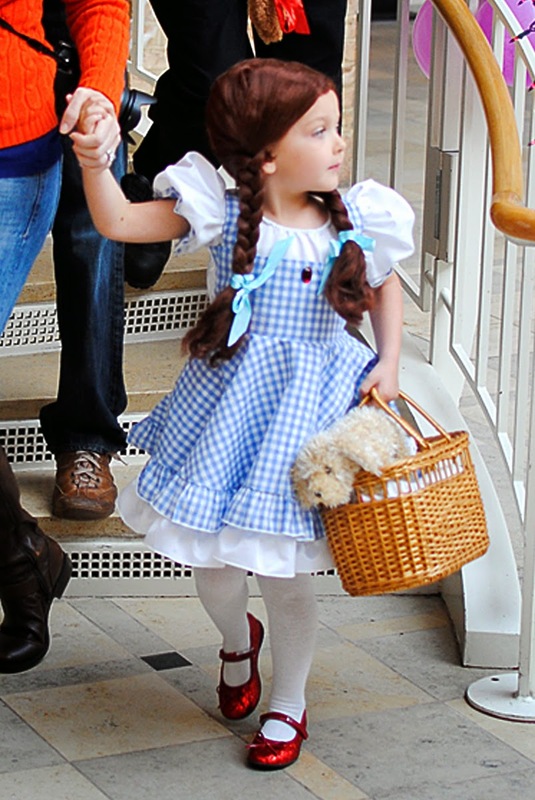 For tickets and visitor information, visit www.fernbankmuseum.org. *Treats available while supplies last. **Activities subject to change without notice.